7 FREE Things to do in Dubai on Your Birthday! Birthday offer: FREE entry to Aqauventure! Register your birthday online and you’ll get a free pass to Aquaventure Water Park, as well as a 50% discount on the Aquaventure Annual Pass. The offer is valid on your birthday… and the following 6 days after! 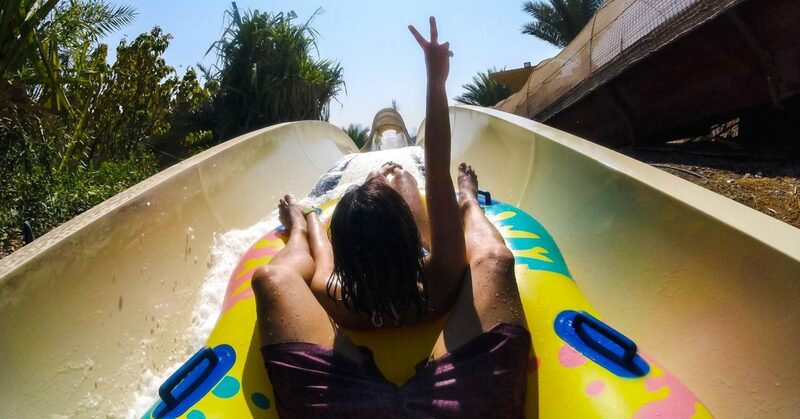 Birthday offer: Head to Wild Wadi Water Park with at least 3 friends or family members during your birthday month, and your entrance ticket will be free of charge! Birthday offer: Somebody say ‘free cake’?! Register your birthday on the Paul Arabia app and they’ll give you a complimentary cake; offer is available at Paul Bakery outlets across town. Birthday offer: Bring 5 friends along to dine at Tribeca, and the birthday boy/girl will get a main course on the house – along with a bottle of bubbly! Birthday offer: Reform Social & Grill will offer up a complimentary dessert to anyone celebrating their birthday at the British gastropub. READ MORE: 7 Awesome Things To Do in Dubai For AED 1 or Less! nextA New Festive Market is Opening in Dubai — With FREE Entry!